Camy writes Christian contemporary romance and romantic suspense as Camy Tang and Regency romance under her pen name, Camille Elliot. She grew up in Hawaii but now lives in northern California with her engineer husband and rambunctious dog. She’s a staff worker for her church youth group and leads one of her church’s Sunday worship teams. She also loves to knit, spin wool into yarn, and is training to (very slowly) run a marathon. 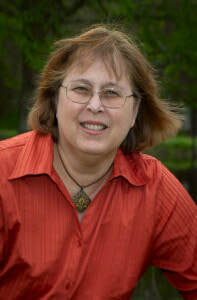 Visit her websites at http://www.camytang.com/ and http://www.camilleelliot.com/ to read free short stories and subscribe to her quarterly newsletter. “I write to see where a story will lead me. I’ve always had interesting characters or situations come to me unannounced, sometimes full blown, sometimes just shadows and glimpses. But when these story-seeds arrive on the scene, I can’t ignore them. 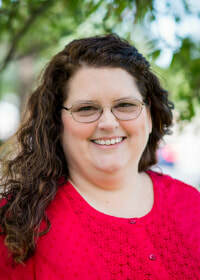 Winnie Griggs is the multi-published, award winning author of Historical (and occasionally Contemporary) romances that focus on Small Towns, Big Hearts, Amazing Grace. She enjoys cooking, browsing estate sales, and solving puzzles. She is also a list maker, a lover of dragonflies and exotic teas, and holds an advanced degree in the art of procrastination. Winnie loves to hear from readers – you can connect with her on facebook at www.facebook.com/WinnieGriggs.Author or email her at winnie@winniegriggs.com.